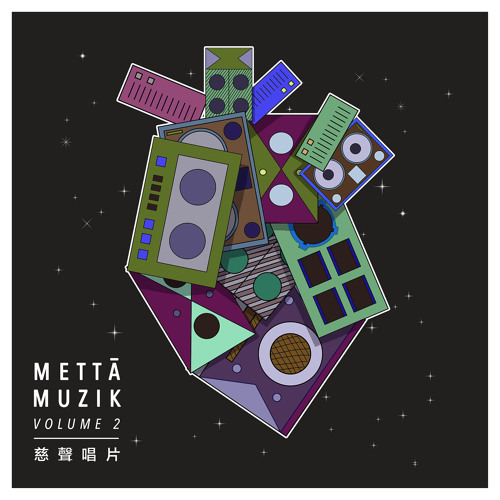 China’s Mettasonic imprint is back in our premiere spotlight today with a new track from their forthcoming Metta Muzik Vol. 2 compilation from Beijing producer SPYFI. Bringing together stripped back beats, amen interludes, and spoken vocal segments, the track has a wicked progression culminating in a bright and melodic end section. Experimental business! Look for this dropping June 21st via the label’s Bandcamp page. 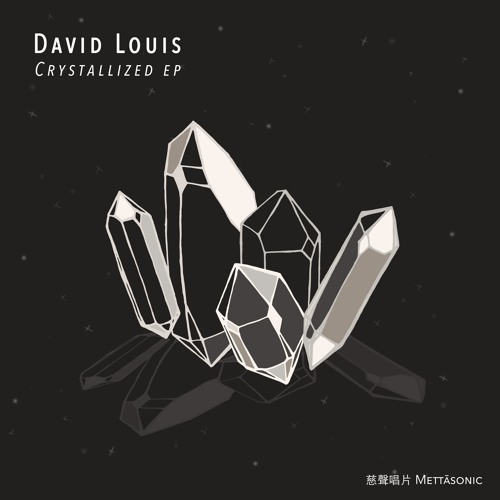 East and West collide on today’s premiere as Toronto beatsmith David Louis lands on China’s Mettasonic imprint with a sick slice of halftime business. As we’ve come to expect from Louis there are hints of the classic jungle sound and plenty of heavyweight bass to keep the track moving along; wicked stuff. Look for this alongside three other brand new beats coming March 24th.